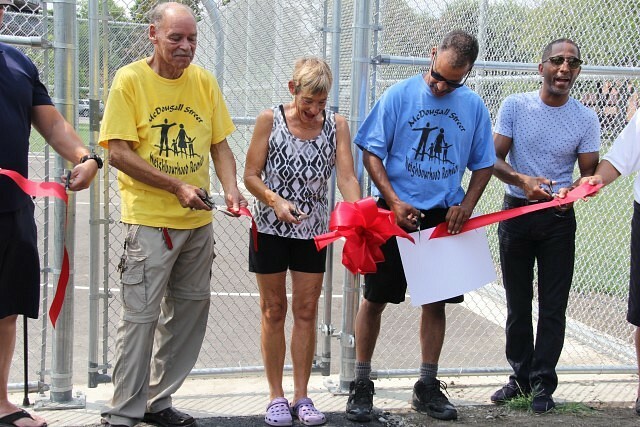 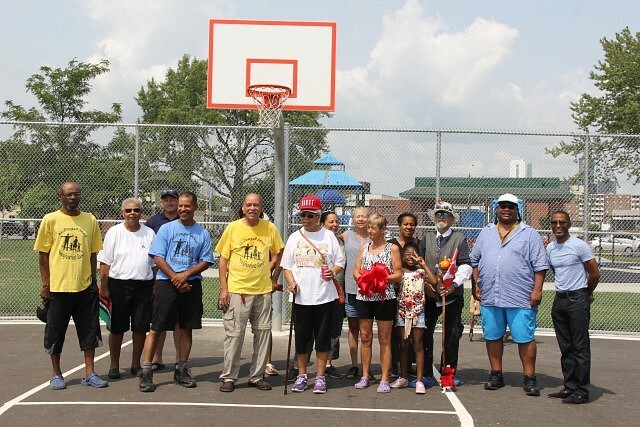 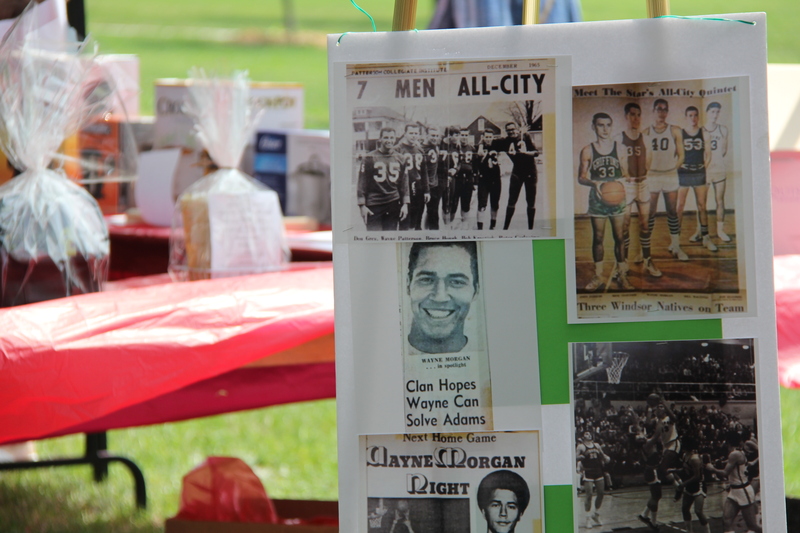 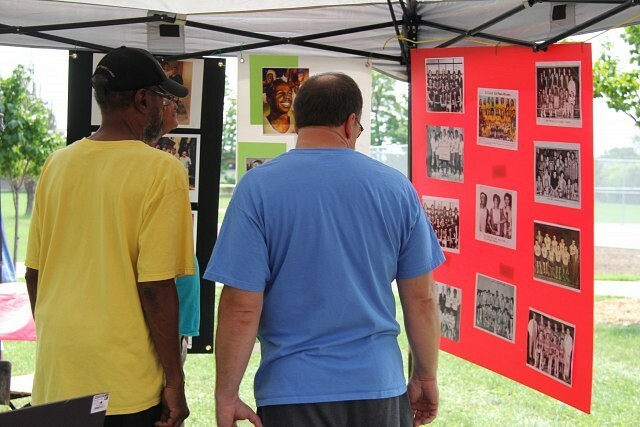 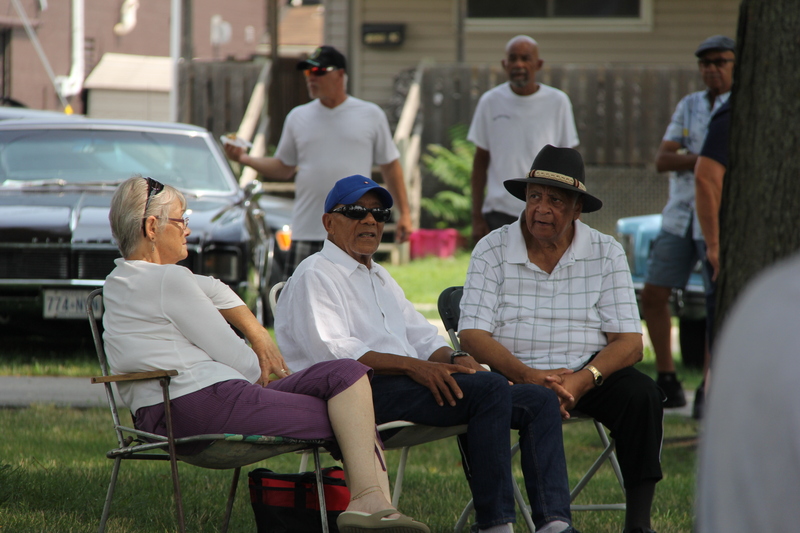 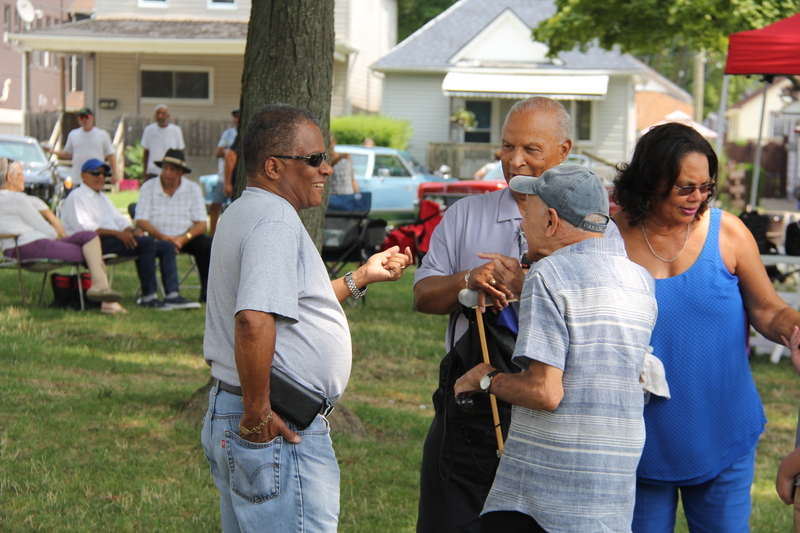 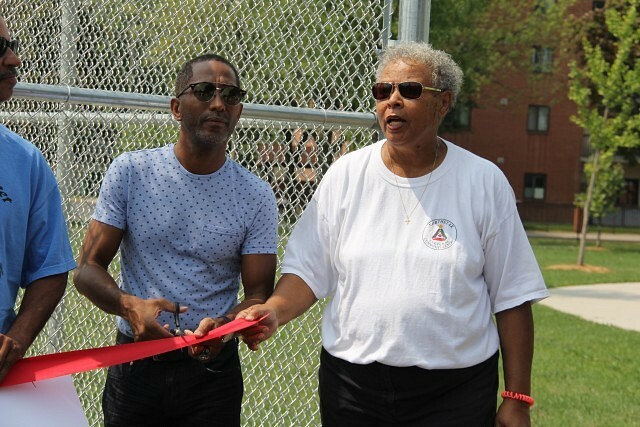 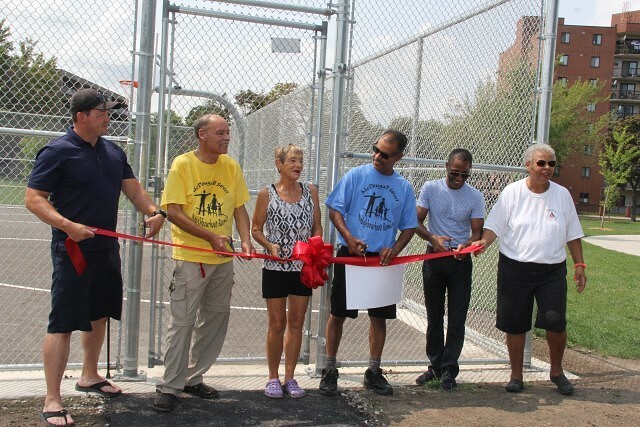 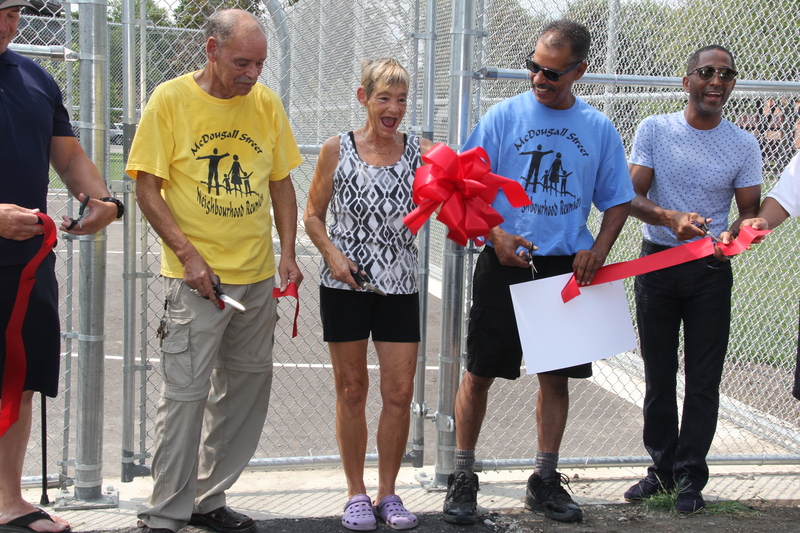 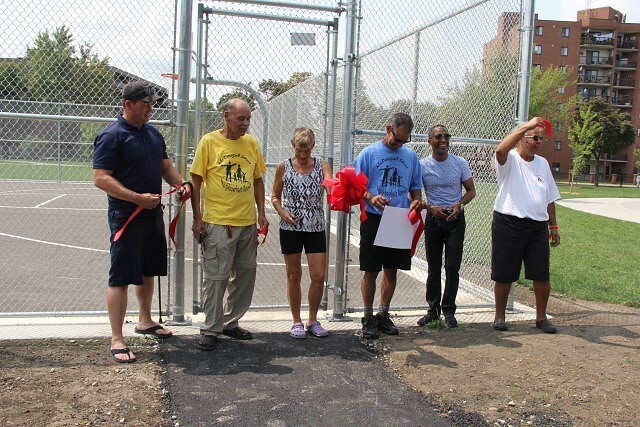 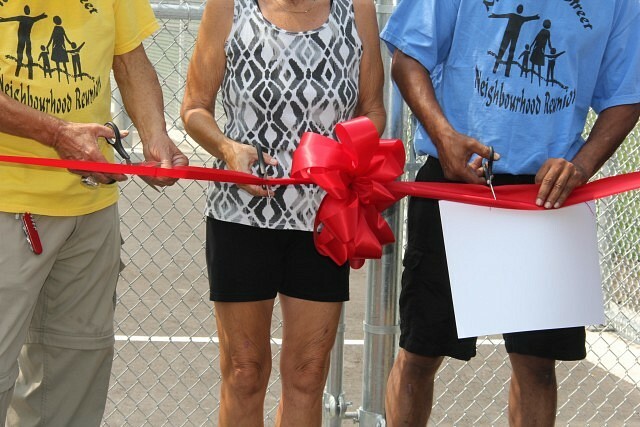 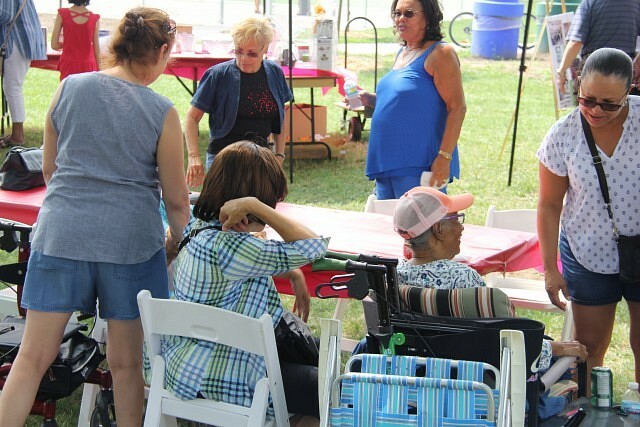 The 15th Annual McDougall Street Reunion was extra special with this year’s ribbon cutting of the newly completed Wigle Park Community Basketball Court. 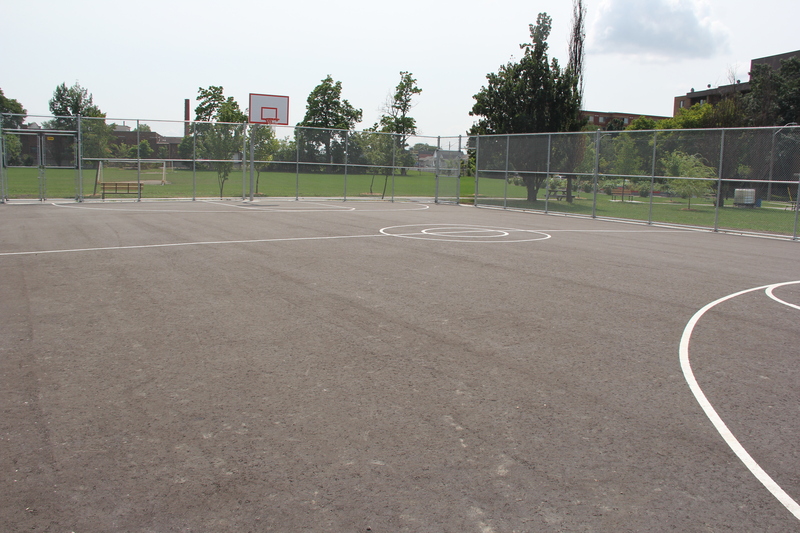 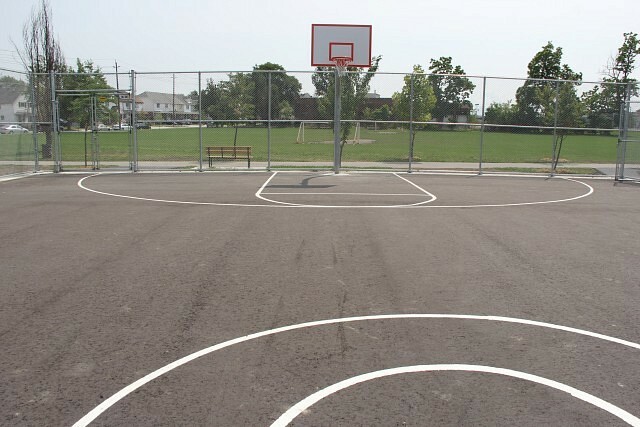 The community has worked for years on updating park, with the basket ball court being the final touch. 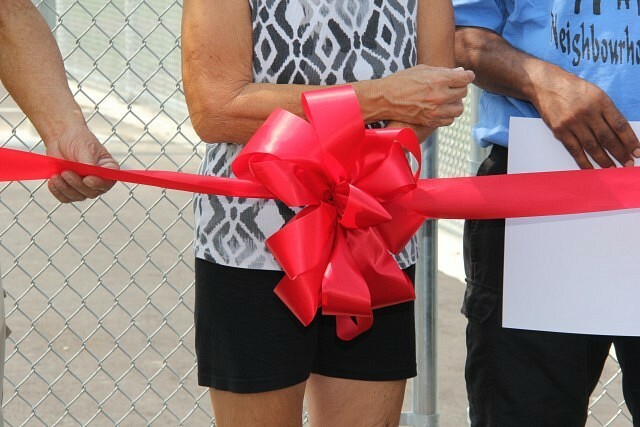 Members of the Windsor Express were present for the ribbon cutting to commemorate this great addition to the area.